Metallica will release Hardwired…To Self-Destruct, their first new studio album in eight years, on November 18. The two-disc, 12-track set is the band’s 11th studio album in all and was produced by Greg Fidelman with band members James Hetfield and Lars Ulrich. It follows 2008’s Death Magnetic. In addition to being released as a double-CD, the 80-minute Hardwired…To Self-Destruct will also be available as a digital download and, reportedly, a deluxe version with the riffs that were the origins of the album. 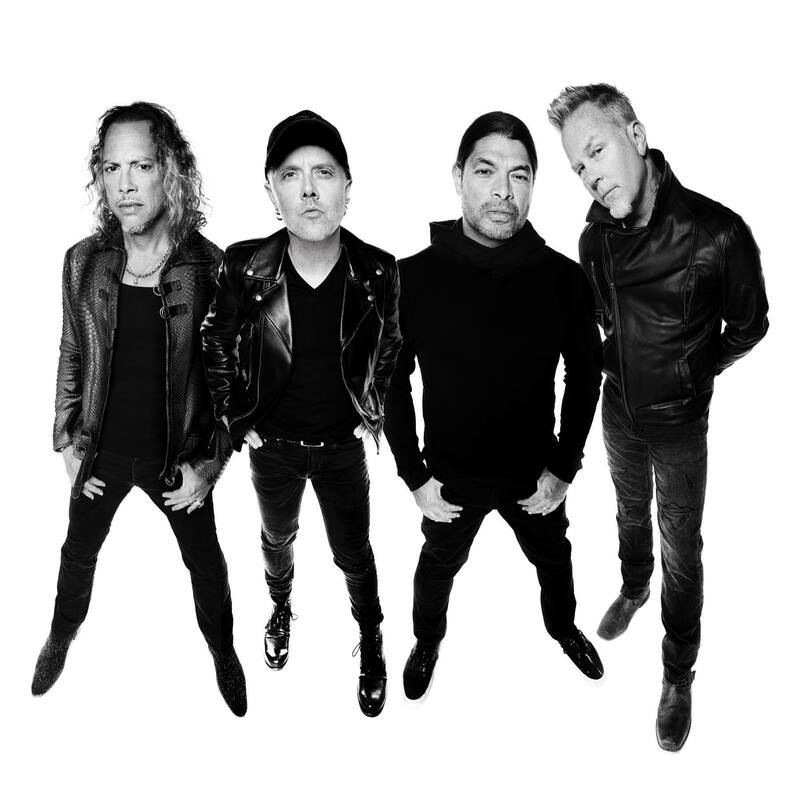 Metallica has said that they worked on Hardwired…To Self-Destruct for a few years, when not involved in live gigs, a film, archival recording releases and other projects. At the present time, no Metallica tour dates have been announced, other than two previously scheduled events, August 20 in Minneapolis and the Global Citizen Festival in New York on August 24. New tour dates can be found here once announced.